Employees on election duty in Rajasthan's Barmer, were killed after the truck they were travelling in overturned. All three were residents of Barmer district. 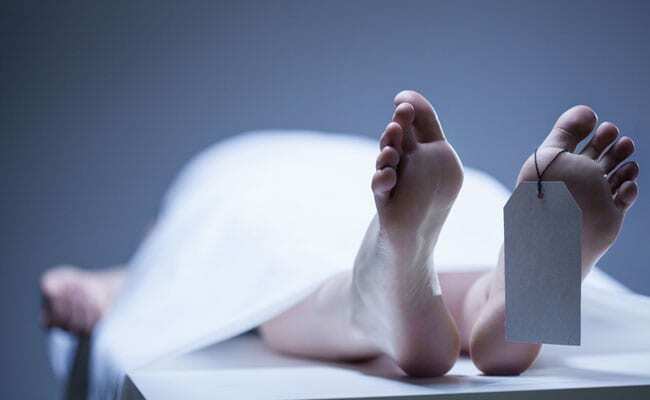 Three government employees on election duty were killed after the truck they were travelling in overturned in Rajasthan's Barmer district, the police said today.